The Federal Government has lamented that its vast investment in the power sector is not translating into improved power supply in the country because the power distributing companies, DISCOs, have no capacity for effective distribution of electricity generated by transmission companies. Speaking through the Head of Service of the Federation , HoS, Mrs Winifred Oyo Ita, yesterday in Calabar, Cross River State, while commissioning the 60 MVA, 132/33 Power Transformer, the government claimed the power distributing companies were rather blaming the government for the poor power supply in the country. According to her: “There is huge investment in the power sector all over the country but so far as the Power Distribution Companies are not investing to improve their distribution capacity such that they are able to send out this power to the end users, Nigerians will not appreciate the large volume of money being invested in power generation- that is the truth. 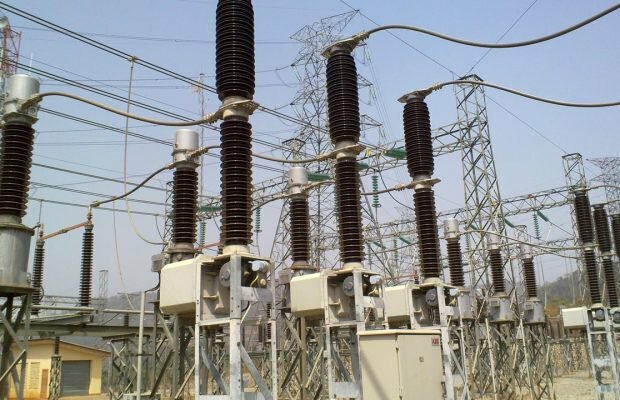 She said the commissioning of the power transformer was in line with the policy of the President Muhammadu Buhari’s administration on Incremental Power Supply through Transmission Rehabilitation and Expansion Programme to strengthen grid and infrastructure for enhanced wheeling capacity.